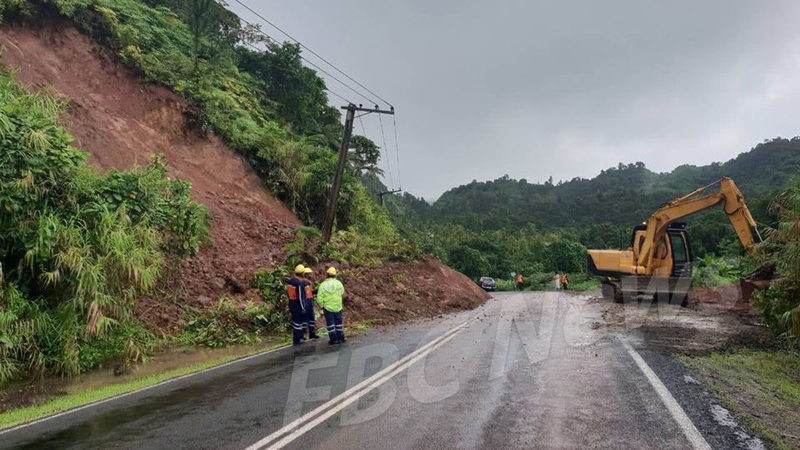 The Fiji Roads Authority is advising those driving along the Transinsular Highway in Savusavu to take extra precaution due to a landslide. The landslide, near Vatulele Village happened at about 2pm today. One side of the road has been cleared of by FRA contractors to allow traffic to proceed on one lane. An electricity power line on the spot of the slide is leaning towards the road. A team from EFL is onsite to ensure there is no harm from the live wires. 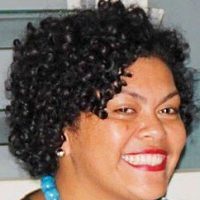 FBC News understands it has been raining in Savusavu since the morning.